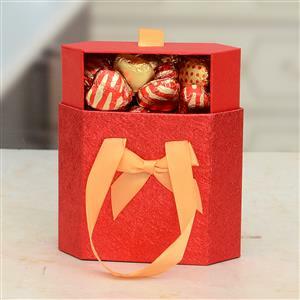 Send Gift Bag of Handmade Chocolates to Chennai. Gifts to Chennai. Send Chocolates to Chennai.